Check out this clip of Farting Preacher 5. This is one of our favorites out of the series. Robert Tilton is at his best in this. Although the others are great as well. 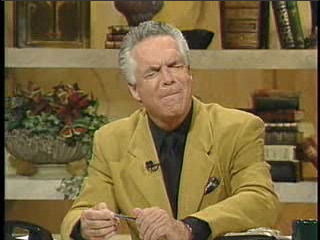 Farting Preacher 5 from TV evangelist Robert Tilton.